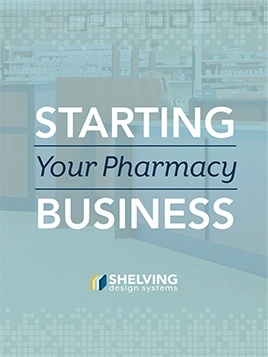 SDS are your design specialists—a planning and interior design firm focused on the retail and pharmacy industries and dedicated to making your business work better, more efficiently and more beautifully. Your Business is Not a Box. Typical industrial fixtures are basically boxes. Big boxes for big retailers. 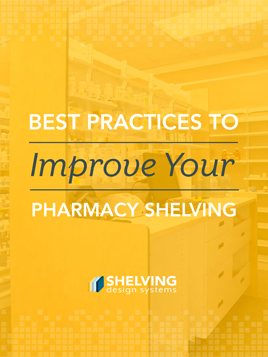 Small boxes for organizing pharmacies. 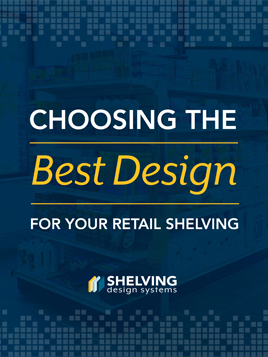 At Shelving Design Systems, we know that your business is not a typical, one-size-fits-all box. We’re here to design and create something—beautiful, durable, highest-quality fixtures and merchandise displays, just for your business. General contractors are just that-general. 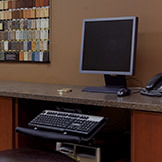 SDS designs and manufactures functionally efficient spaces, solving the complexities unique to each customers industry.